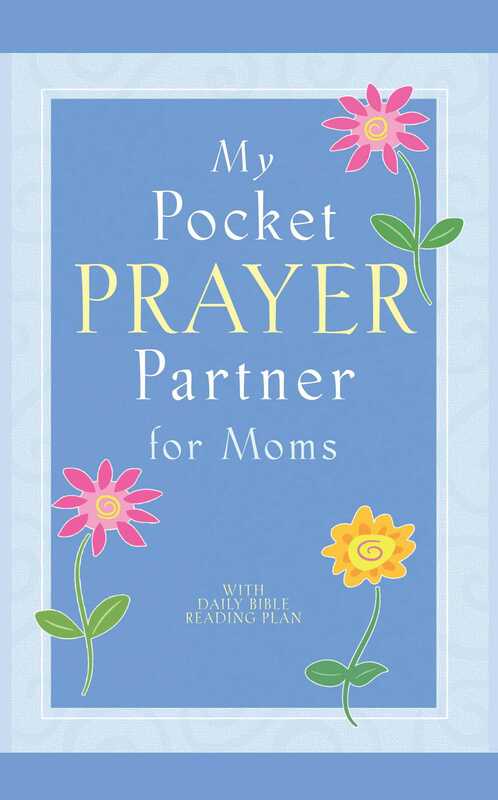 This handy little book is a great tool to help you to connect with the One who loves you most. It is sure to become a treasured resource you can turn to again and again for hope, encouragement, strength, and faith. God desires to be your confidant and your best friend!